Keep track and communicate with patients before they run out of their medicines. The Repeat-prescription Management Software works independently on any pharmacy computer and provides reminder lists for repeat patient requests, collections and deliveries. Enables pharmacies to communicate with their patients before the patient runs out of medicine. 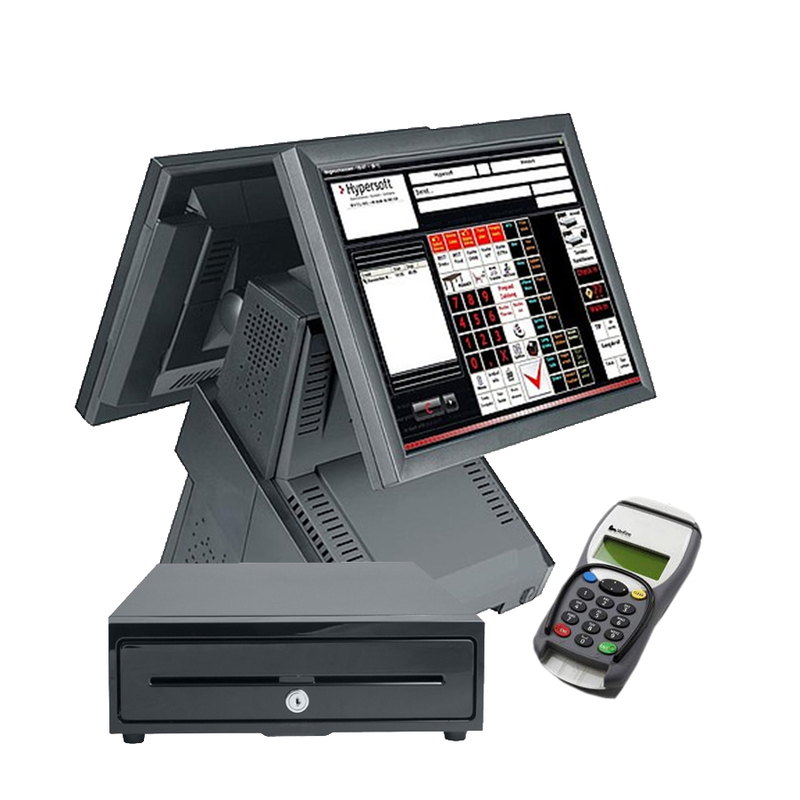 Eliminates manual labour and increases efficiency within your pharmacy. Fewer queries to pharmacy staff, reduced traffic at the reception counter and enhances the reputation of your pharmacy. Constant contact with patients regarding any changes to their repeat request by SMS texts, E-mails or the MOBILE APP. The primary objective of the ATL Repeat-prescription Management Software is to provide pharmacies with reminders for repeat patient requests, collections and deliveries. The software contains a preloaded drug file database which enables pharmacies to easily set up their patient’s repeat medication records. The idea behind our bespoke ATL RMS Software is to provide a robust application that pharmacies can utilise to demonstrate integrity, improve efficiency, reduce work burden and improve quality of care to patients. The software enables pharmacies to stay in constant contact with patients, alerting them of any changes prior to a repeat request, collection or delivery. The ATL RMS enables you to analyse your pharmacy’s repeat prescription item usage, which will help you when ordering in bulk. The Repeat-prescription Management Software is user friendly and very easy to use. The ATL RMS application helps pharmacies by greatly reducing labour expenses and eliminating the exhausting process of manual diary logging for repeat prescriptions; this enables your pharmacy to save time and increase efficiency. Our system generates reminder lists for repeat patient requests, collections and deliveries. The software helps pharmacies to automate their repeat prescription process and keep sufficient amounts of medicine for patients. This mobile application enables patients to receive automatic notifications regarding their repeat prescription requests from pharmacies, thereby allowing the patient to confirm any changes prior to their repeat request. You can inform patients about any changes prior to the repeat request by using SMS texts, E-mails or the MOBILE APP. These features help to build rapport with patients and they enhance the credibility of your pharmacy within the local community. Features include Bulk E-mails, Bulk SMS Texts and also The MOBILE APP. These features are effective in helping pharmacies to send patients leaflets which promote their pharmacy’s services within the community. Quick and easy to setup repeat cycle for each repeat prescription item. Automatic reminders for repeat prescription requests, collections and deliveries. Facility to send SMS or E-mails to inform patients. Send repeat requests to surgeries using E-fax or by E-mail. 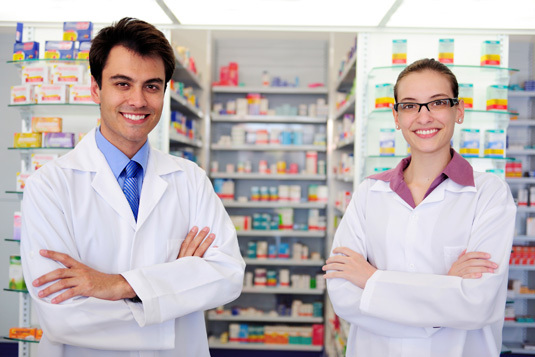 Provides a full analysis of repeat items, which helps pharmacies to obtain discounts when ordering in bulk. Customised Reports for Repeat Requests, Collections and Delivery Sheets. Facility to send Bulk SMS and Mail Shots which promote your pharmacy’s services. Maintaining the confidentiality of our client’s data is of paramount importance to us. Our application uses Microsoft Windows Platforms. ATL System makes annual declarations to the NHS Information Governance body which covers information security and data protection standards. The ATL Repeat-prescription Management Software is cloud based and hosted on servers based at a UK Fast data centre and the SLA provides 100% connectivity. The data centre facility holds ISO 27001 certification, the international information security management system standard, which means that the data managed by UK Fast on behalf of a company is operated in compliance with ISO 27001 when it comes to physical and logical security. Pharmacy Dispensary – To schedule automatic reminders for repeat prescription requests, collections and deliveries. This software also enables pharmacies to communicate with their patients before the patient runs out of medicine. Manages the repeat prescription service for your patients to ensure an on time and continuous supply of their repeat prescription. The ATL Repeat-prescription Management Software is an efficient solution which has been designed specifically for UK pharmacies to effectively manage the repeat prescription of their patients. Cloud based software module – 2 PC License per pharmacy. Full training and Installation will be done remotely. Unlimited sessions can be booked for further training without any charge. Set up automatic reminders for repeat prescription requests, collections and deliveries. Inform patients about any changes prior to repeat request by sending SMS text or E-mail directly. Analyse your repeat item usage to support any bulk purchasing. Quick and easy to set up repeat cycle.